See daughter Ann Marriage Notice - Phillip Thorley, Esq, of Ashgate Cottage. 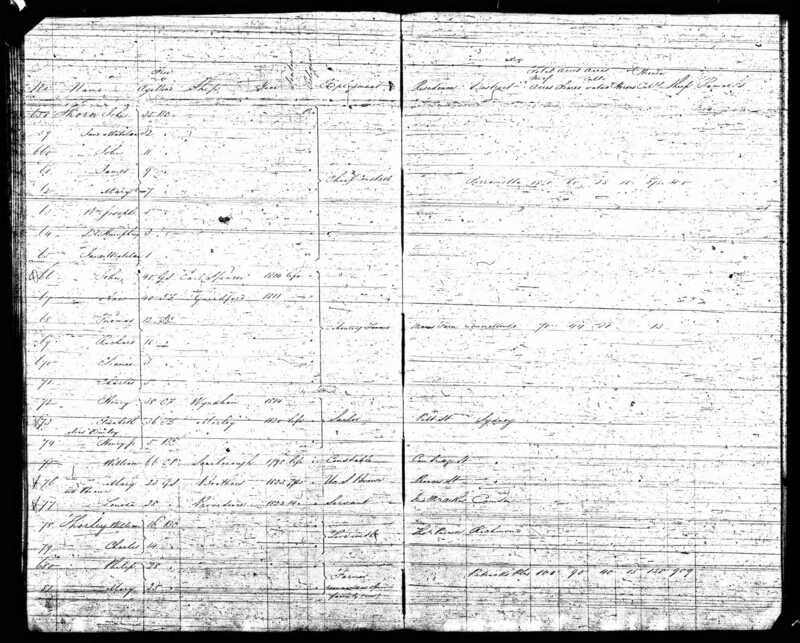 Ann Thorley and John Melbourne Ireland were Married 17th October 1857 at Clarence Town, New South Wales. The marriage announcement was published in The Maitland Mercury and Hunter river General Advertiser, Saturday 24 October 1857 on Page 2. [S291] The Maitland Mercury and Hunter River General Advertiser Newspaper, 2 (Reliability: 3), 24 Oct 1857. Marriages - John Melbourne Ireland to Ann, Daughter of Phillip Thorley Esq, of Ashgate Cottage.